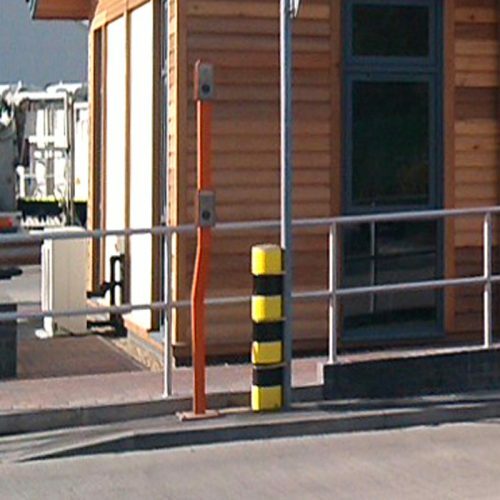 QAD Architects via project managers Aspect 4 were commissioned by City of York Council to prepare working drawings for the construction of a new gatehouse facility to the entrance of the Hazel Court Eco Depot in York. 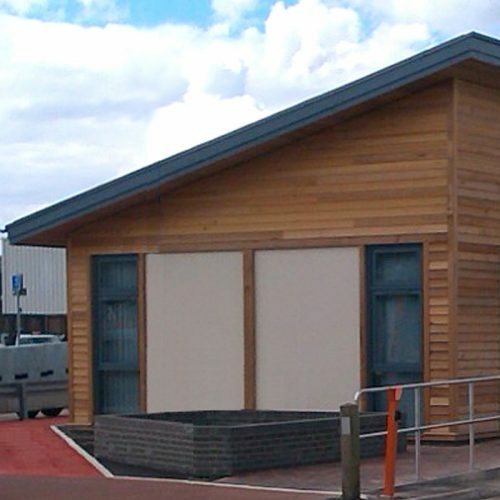 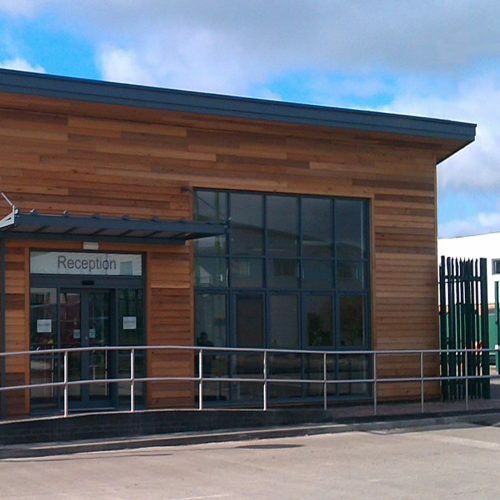 The gatehouse facility acts as the main visitor reception to the overall site and contains a waiting area, occupational health room, meeting room and general office. 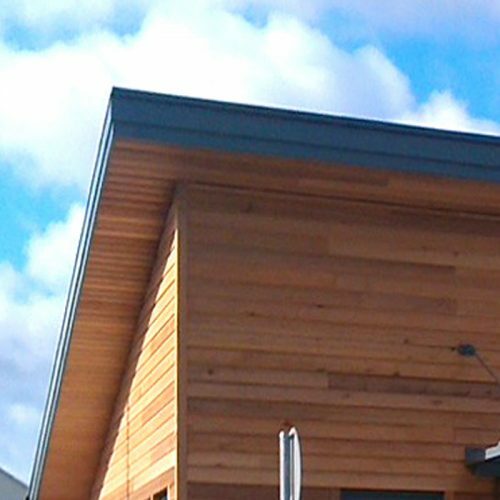 The gatehouse was designed to complement the existing Eco Office building with timber frame structure, cedar shiplap cladding and rendered panels. 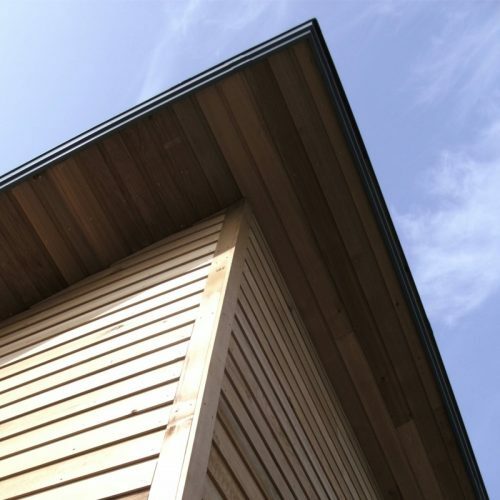 The building has a mono-pitch roof which emphasises the height of the building to the entrance elevation dropping down to the rear elevation. 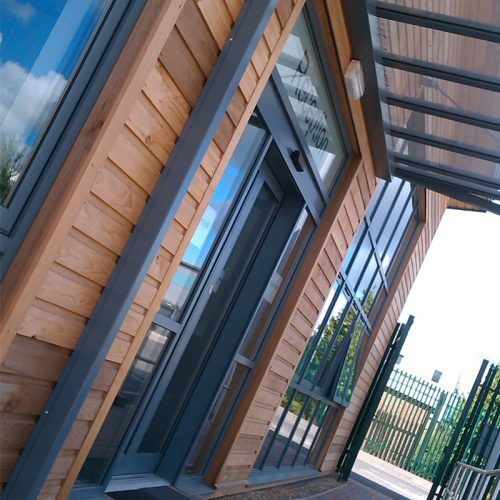 This also allowed for larger areas of curtain walling to the reception area maximising the level of natural daylight within the larger internal spaces.